It’s time to take action! Don't miss the chance to become a winner and test your courage and skills as a military leader at the height of World War I! Don’t let enemies get to your base. 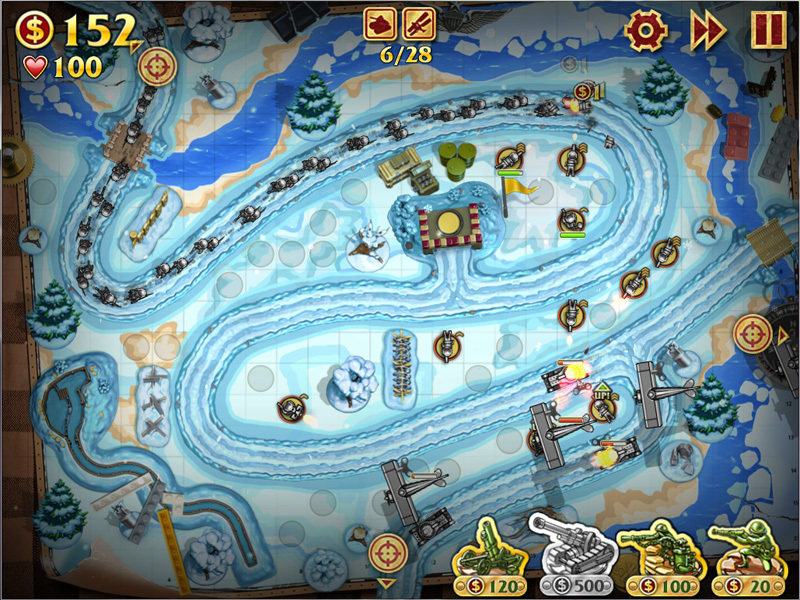 Help Toy Soldiers survive through attacks, protect your base from enemy airplanes, tanks, airships and overcome unexpected traps with the help of different kinds of weapons. 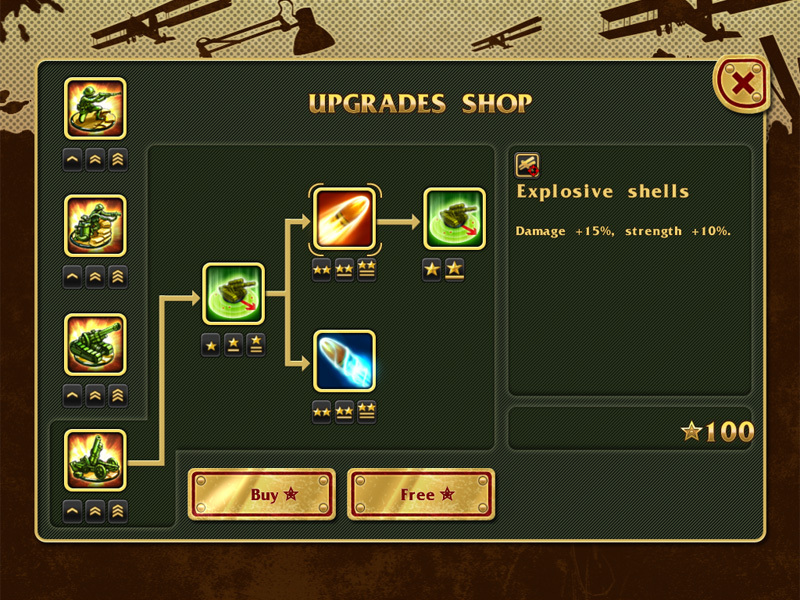 Earn stars, strengthen your towers, improve soldiers and buy upgrades. Victory is in your hands! 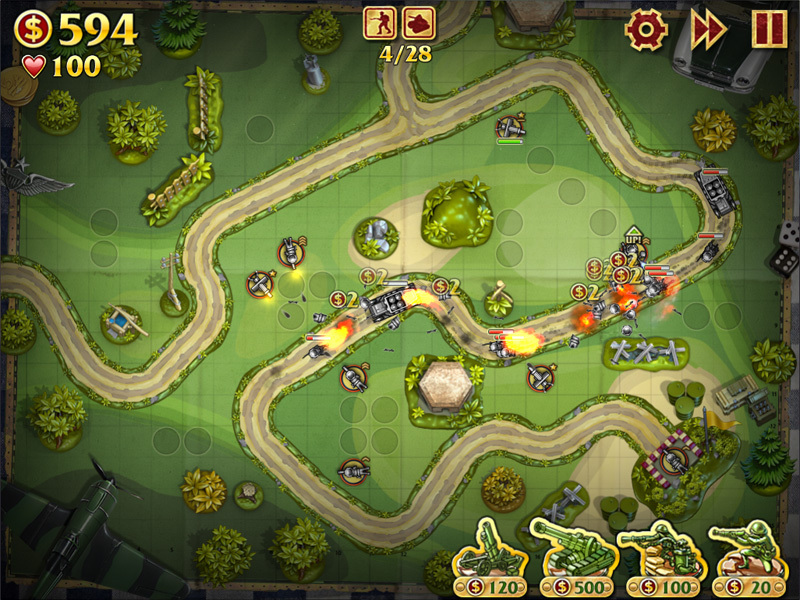 Toy Defense 3 FantasyDefend your castle and show your courage to drive vile monsters from your lands! 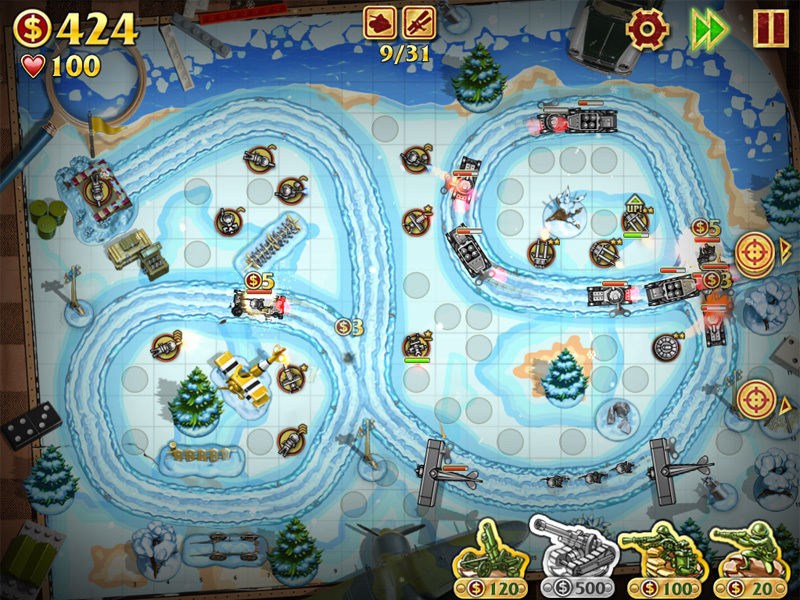 Toy Defense 4Defend your base from waves of robot attacks in thrilling space missions! 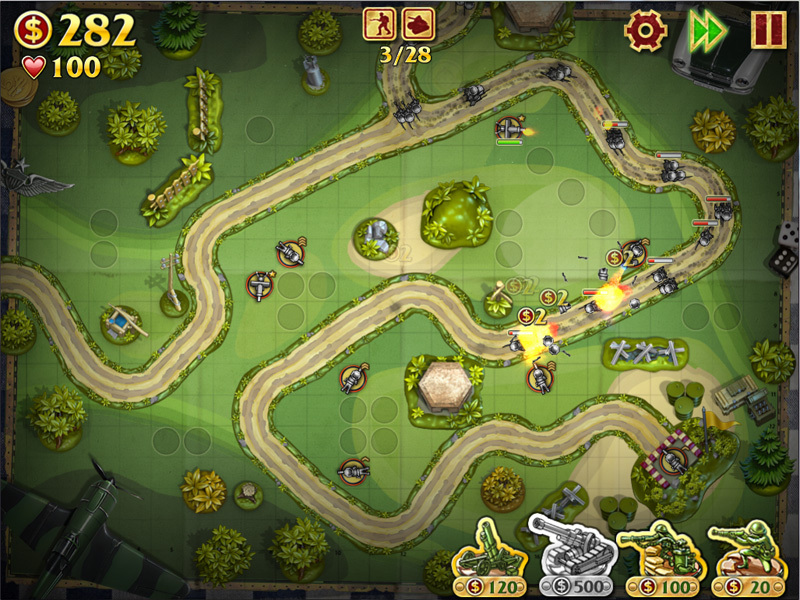 Royal DefenseBuild towers, save money, learn spells, and keep the enemy away!